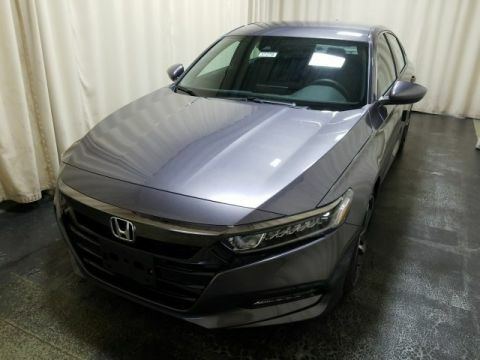 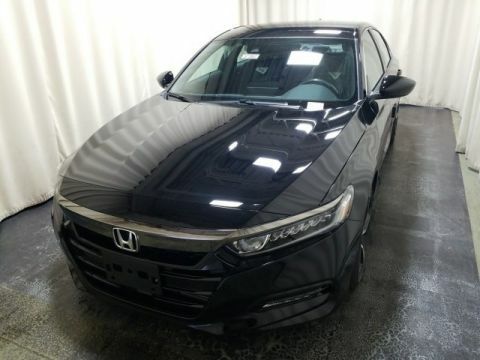 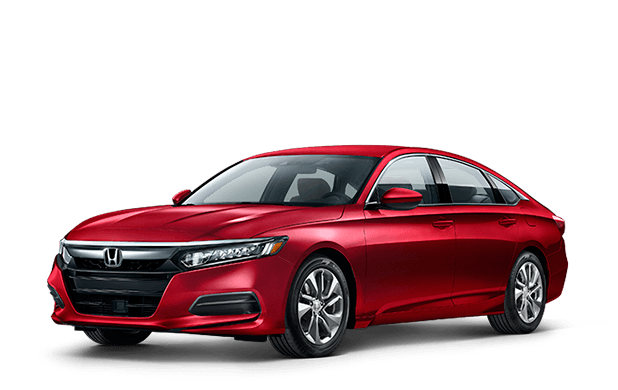 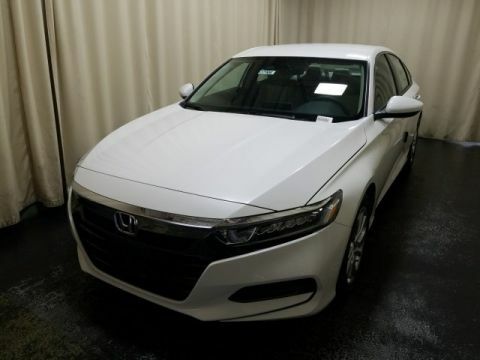 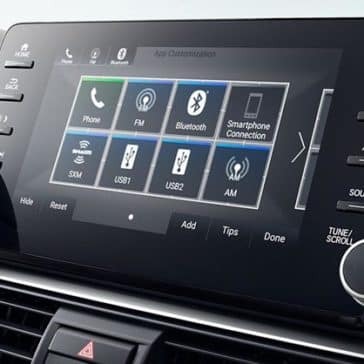 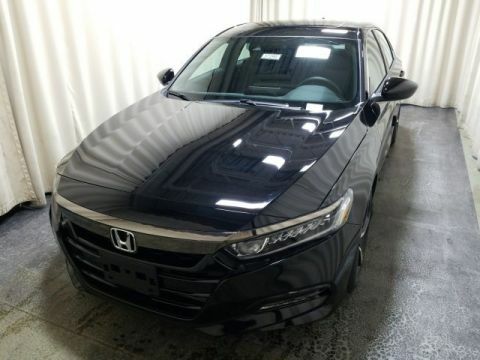 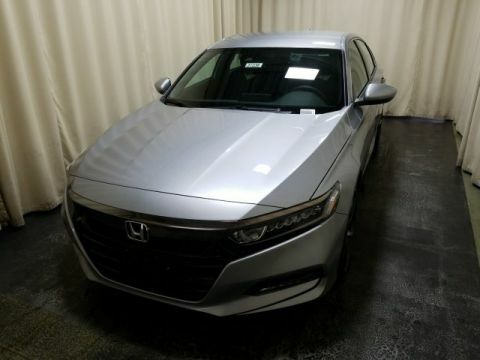 See what auto experts like Edmunds and Car and Driver have to say about the Accord before making your way to Middletown Honda to test it our for yourself. 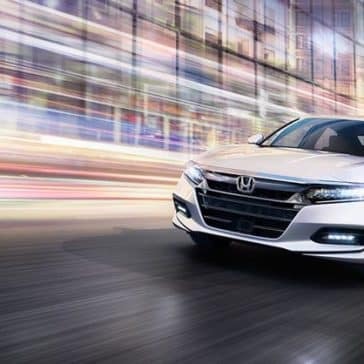 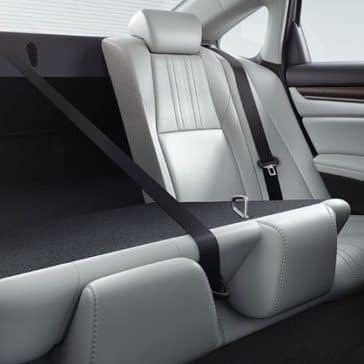 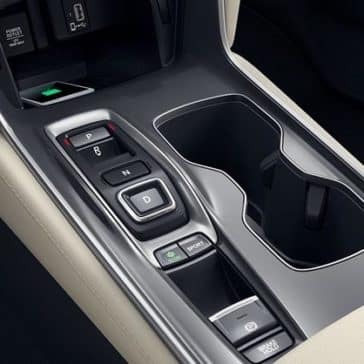 If there’s one thing Monroe drivers love about the new Honda Accord, it’s the interior features. 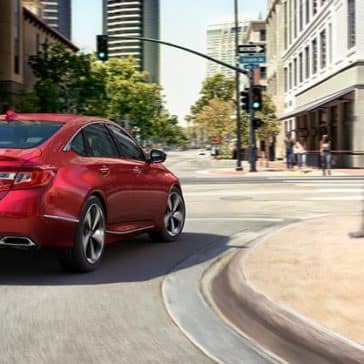 This new model provides a variety of convenience and comfort features that make your commute more enjoyable. 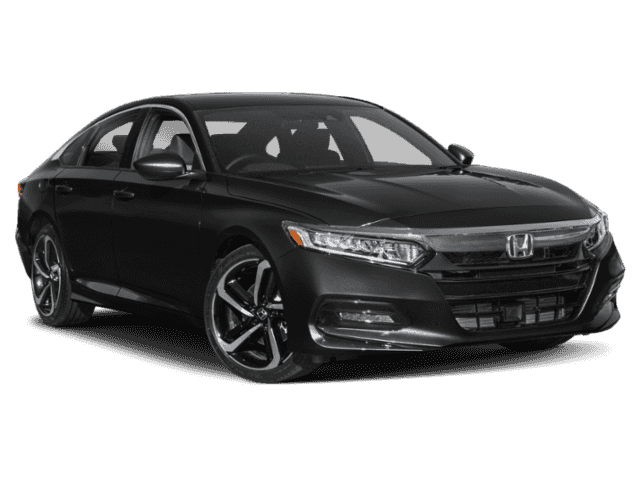 The 2018 Honda Accord is a midsize sedan that starts at an affordable price, and works well as a daily driver. 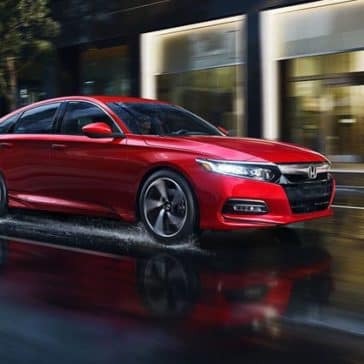 Thanks to a fuel-efficient engine and plenty of safety and entertainment features, the Honda Accord is an exciting, and smart, investment.